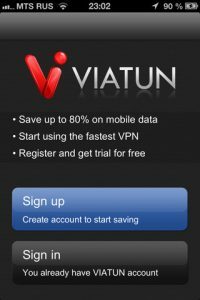 Viatun (official site here) is an iPhone app that proclaims itself to be “the fastest VPN on the market.” and also claims that they can save you up to 80% on your data plan. There’s never been a more important time to make use of a VPN on your mobile device. You may be particularly vulnerable to internet threats if you often make use of public Wi-Fi, and there have been lots of Java-related security issues in recent months. One major benefit of this app is the fact that all malicious applications are blocked by their remote firewall. 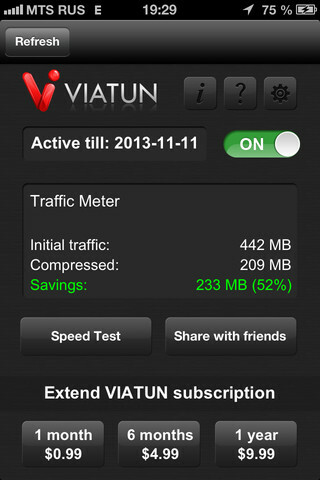 The best thing, to my mind, about using Viatun is the reduction in my data usage. 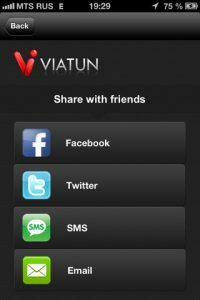 If you are constantly on the go and want to stream music and stay on a messenger all day long, Viatun is a good way to keep from blowing all your cash on your phone/data bills. 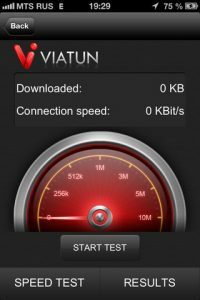 Viatun is free to download, and users can make use of the 3-day free trial period (up to the 1GB limit) to determine whether Viatun is right for them. 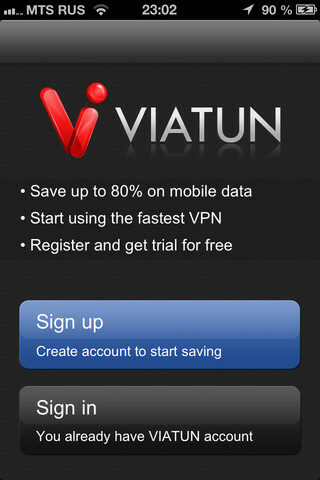 After that, a single month of Viatun is just 99 cents! You can also sign up for 6 month plans ($4.99) or 1-year plans ($9.99). But if you like saving money, having access to a VPN, and feeling like a smart consumers, it’s practically guaranteed that you will enjoy using this helpful app. It is simple to use, helps you to save your data allotment, and lets you feel more secure when using your iPhone on the go. 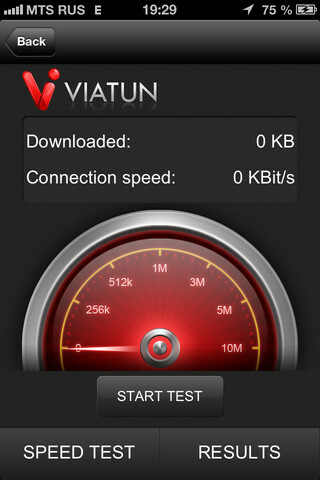 The real questions is why you would ever NOT want to use Viatun! 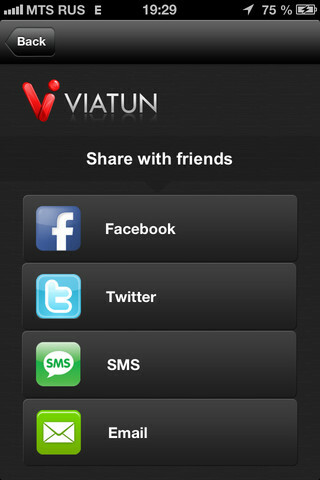 Viatunis compatible with iPhone, iPod touch, and iPad. Requires iOS 4.3 or later. 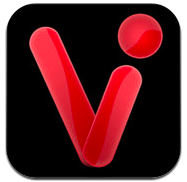 Viatun is also available on Android and Windows.